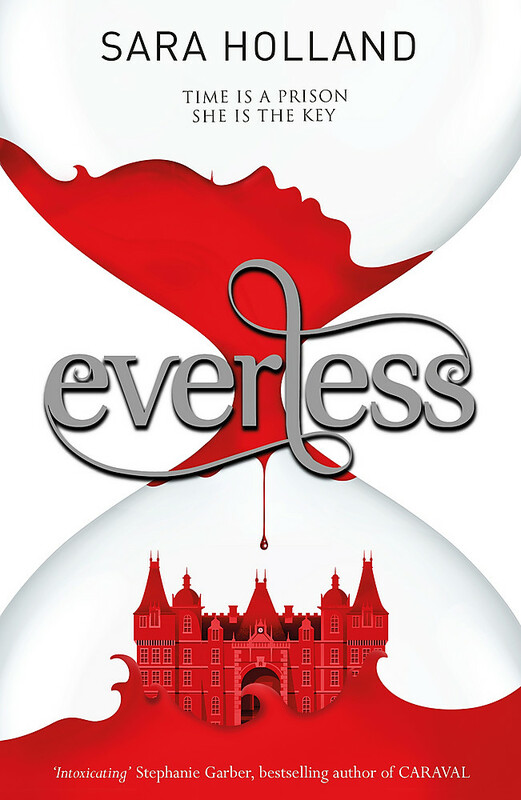 Jules confronts the girl who is both her oldest friend and greatest enemy in the highly anticipated sequel to the Top Ten Bestseller Everless. Jules Ember was raised hearing legends of the ancient magic of the wicked Alchemist and the good Sorceress. But she has just learned the truth: She is the Alchemist, and Caro - a woman who single-handedly murdered the Queen and Jules's first love, Roan, in cold blood - is the Sorceress. The whole kingdom believes that Jules is responsible for the murders, and a hefty bounty has been placed on her head. And Caro is intent on destroying Jules, who stole her heart twelve lifetimes ago. Now Jules must piece together the stories of her past lives to save the person who has captured her heart in this one. 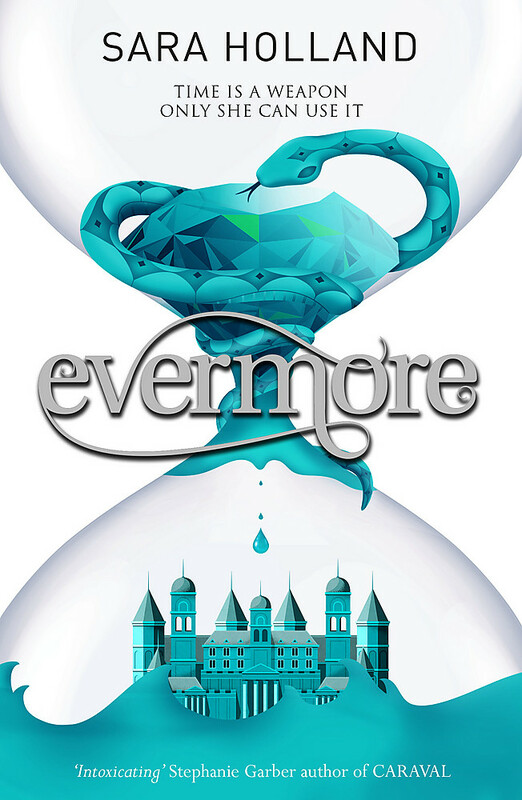 Perfect for fans of Victoria Aveyard, Stephanie Garber and Kendare Blake, Evermore is the high-stakes, star-crossed follow up to Everless that fans have been waiting for. Sara Holland grew up in small-town Minnesota among hundreds of books. After graduating from university, she worked in a tea shop, a dentist's office, and a state capitol building before heading to New York to work in publishing. These days, she can be found exploring the city's bookstores and consuming too much caffeine.